SING NOW! 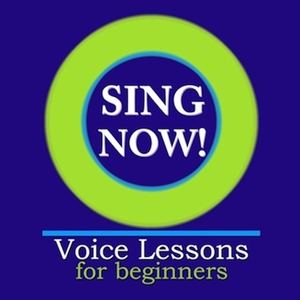 VOICE LESSONS FOR BEGINNERS is a fun, down to earth, comprehensive audio voice lesson series designed to guide singers of any level and age. Vocal instructor Kristin Chambers delivers clear vocal techniques and exercises that have guided hundreds of singers to gain more confidence while improving their singing voices steadily over time. ”Sing Now!”- is a valuable tool that will benefit any singer or public speaker.